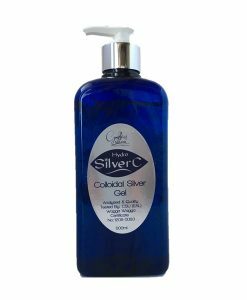 Colloidal Silver has so many uses and benefits that we have complied a free book for you so you can download and read at your leisure . 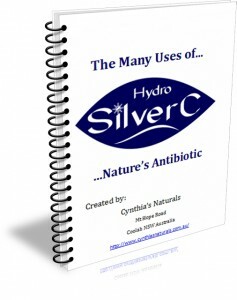 This 55 page eBook explains how Colloidal Silver works and list all the ways you can use Colloidal Silver and what the dosage is for each use. 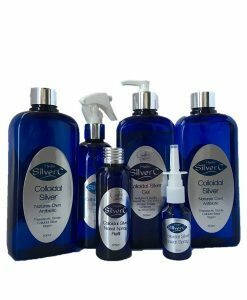 You will be amazed at all the ways we can use Colloidal Silver and how each house hold should have some on hand at all times.